To have an account set-up e-card emailed to you, please fill out the requested information by clicking here. Key in the Account Set-up E-Card emailed and you’re set up within 24-48 hours. Customer presents the Spafinder Multi-Use Gift Card. Swipe or hand key in the Multi- Use Gift Card through your POS system. Your POS automatically debits the charge from the amount on the gift card. Q: Where or how can I receive an Account Set-up E-Card? A: Please email sfpp@spafinder.com or click here to request a card. Q: How do I activate this Account Set-up E-Card? A: This Account Setup E-Card is ready for immediate activation. 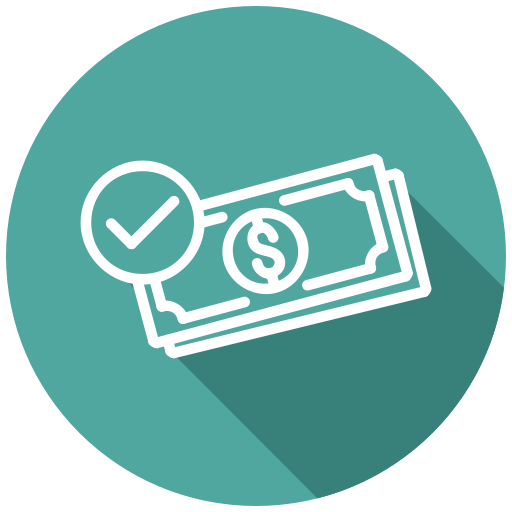 Manually enter the card number, CVV2 and Valid Thru date (MM/YY) in your point of sale (POS) system and enter this total amount: $1.00. Your point of sale system will automatically debit this charge from the card. As soon as the transaction is completed, your account is activated within 24-47 hours. Q: I want to join Spafinder. Can I join the network without processing the Account Set-Up E-Card? A: To support all Spafinder customers who will visit your location, this Account Set-Up E-Card MUST be activated through your point of sale (POS) system and the transaction MUST be successfully completed prior to your profile page being set live on spafinder.com. Q: How quickly will I start seeing these new Multi-Use Gift Cards at my business? A: Spafinder Multi-Use Gift Cards are now sold on Spafinder.com, via all of our retail partners, through our B2B channels and customer reward and incentive partners. Moving forward, you will see customers with these cards coming in at anytime. 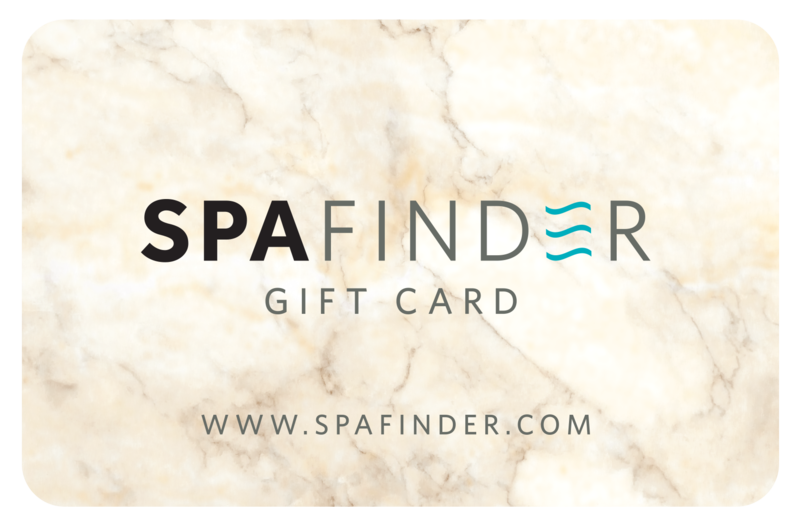 To download redemption instructions for Spafinder Gift Cards, click here. Q: How quickly will I receive payment? A: In approximately two business days, through your merchant processor. Q: Why is my commission changing? A: With this new multi-use card we will drive more business, you will receive faster payment, and no reconciliation is required. Your commission will be 80%. Q: I have several businesses or I lost my Set-Up Card. How do I request additional Account Setup E-Cards? A: Please email sfpp@spafinder.com and advise what point of sale (POS) system you work with, how many merchant IDs you have and the number of terminals per merchant ID. Q: Is there anything special we have to do to accommodate the new Multi-Use Gift Card? A: Please notify your acquirer about your participation and acceptance of our new Multi-Use Spafinder Gift Cards. Q: I use a Square Reader/Swipe, Verifone, Paypal Point of Sale Application (POSA). I am receiving error messages when I swipe my account setup card. What should I do? A: This is a known issue and additional information may be required. Please email sfpp@spafinder.com with your name, contact number, business name and specify your point of sale system so we can advise you once this is resolved. You may contact us by phone at (866) 569-0449 between the hours of 9AM and 6PM, EST Monday-Friday and a representative may verify the process you are using to redeem our multi-use cards, as well as gather any other relevant information so we may determine the root cause of the issue. Q: If there is more than one POS location at the property, will we need more than one activation card? A: Yes, each POS terminal will need its own activation Account Set-Up E-card to ensure we capture all merchant IDs (MID) information necessary for the account set-up process. Q: Can I continue accepting traditional Spafinder Single Use Gift Cards/Certificates? A: Yes. Existing Spafinder cards/certificates will continue to be redeemed as usual, via Partner Portal website, Partner Mobile App or IVR Phone Redemption line. This new redemption process is for redeeming only the newly branded Spafinder Multi-Use Gift Cards and eGift Cards. For redemption instructions, please click here. Q: We have not received the Account Set-up E-Card to activate this new process. A: Please email sfpp@spafinder.com and an Account Setup E-Card will be sent for immediate activation. Q: Will the process be the same for Mind Body Online partners? Are they going to also be getting an activation card to swipe in their current POS system? – They are currently using their own POS to redeem the existing Spafinder gift cards as well. A: Yes, Mind Body Online partners should all receive/request the Account Set-Up E-card too, as the new card works like a debit or credit card, so needs to be swiped through their credit card POS. Q: How do I check the balance at POS? A: Simply swipe or hand key in the card in your POS to verify the balance or call 855-521-1743. You can also visit www.spafinder.com/balanceinquiry to verify the balance. Q: Does the Spafinder Redemption App, Partner Portal or gift card API work for these as well? A: No, the new cards will run on the credit card rails, so they will need to be swiped or hand keyed in and processed like a credit/debit card. Q: Will we be able to differentiate the new Spafinder Multi-Use Gift Card from standard credit card logo cards? A: Yes, simply lookout for our Spafinder logo. There will be no VISA/MC/Amex/Discover logo on our new multi-use Gift Card product. Q: Does the payment come from our credit card processor or from Spafinder into our bank account? A: The payment will be from your credit card processor. It will be listed on your nightly report “Private Label” similar to how you see other product types: Visa Signature, Visa Debit etc. Q: Are we able to put a credit onto the card if an error was made on our end and customer was overcharged? A: No, as this is still a closed loop gift card and cannot be reloaded. Q: Does the spa issue a credit back onto the card if there is a refund needed? Q: Will the new cards require a point of sale (POS) system to redeem the cards? A: Yes, cards are redeemed by using the business's existing point of sale (POS) system, where you would normally swipe all other credit and debit cards. Q: Can the new cards be hand keyed in anyway? A: Yes, most point of sale (POS) systems should allow for manual entry, as this will be needed for our new Multi-Use eGift cards. Q: If there is an issue with the partner’s point of sale (POS) system can the cards be redeemed by being keyed in on Spafinder Partner Portal? A: No, the partner portal only supports existing Spafinder Single Use gift cards. The new Multi-Use Gift Cards will need to be processed via your point of sale (POS) system. Q: How will we identify the payments for the new Spafinder Gift Cards? Will it only be on my credit card processing statement? A: You will see it in your bank statements and can request a report from your account manager if needed. Q: If fully redeemed, should I hold on to the customer’s Multi Use Gift Card or E-Gift Card? A: No, you will not need to hold on to the new Multi-Use Gift Cards, even if fully redeemed. Just like other debit or credit cards you would give the card back to the client. Unlike our Spafinder Single Use Gift Cards, you needed to redeem in the partner portal, and retain the gift card for your records. With our new Multi-Use Gift Card, as soon as the POS system confirms the payment, the funds are paid to your bank within 48hrs, like any other debit or credit card. Q: Do I need to issue a credit back to the customer? A: No. The balance remains on the card. Q: If redeeming a Single Use Spafinder gift card, is the commission rate going to remain the same or is it going to be 80% along with the new cards? A: No % commission change is planned at this time for Single Use Spafinder Gift Cards. Q: What if the total sale is higher than the card balance? A: If the funds are insufficient to cover the total sale, the cardholder can complete the purchase with a second payment method.